Dermal fillers are gel-based injectibles that are injected into the skin for the purpose of reducing the appearance of lines and wrinkles, to contour the face and create volume or restore lost volume that occurs through the ageing process. The fillers are gradually absorbed by the body and require topping up. Depending on the type of filler chosen they can last anywhere between 6 months and 2 years. Some types of fillers are permanent and once used will stay in the tissues forever. Dr. Verma provides dermal filler treatment services in Finesse Cosmetic Surgery’s consulting rooms located in Honeysuckle Day Hospital. Costs will vary depending upon the type of filler and the number of injections needed for the areas requiring treatment. 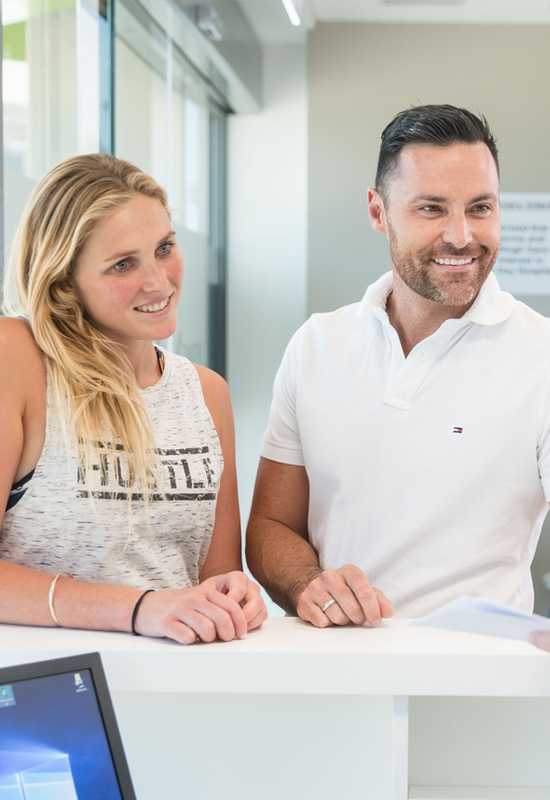 Your initial consultation is complimentary if you proceed with your treatment plan on the day of the consultation, otherwise, there is a fee of $150 which is redeemable if you return at a later time for your treatment. 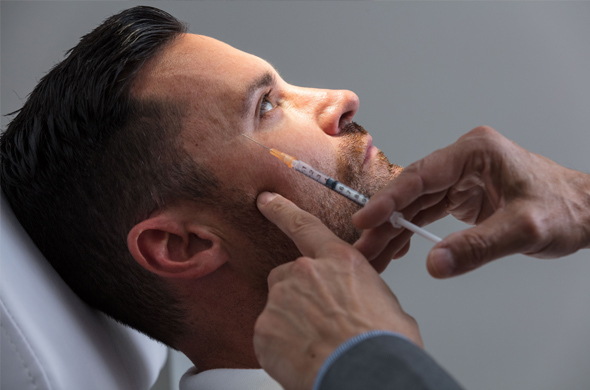 Dermal filler injectable treatments are a suitable and effective treatment for men and women either to change facial contours or to replace lost volume due to aging. 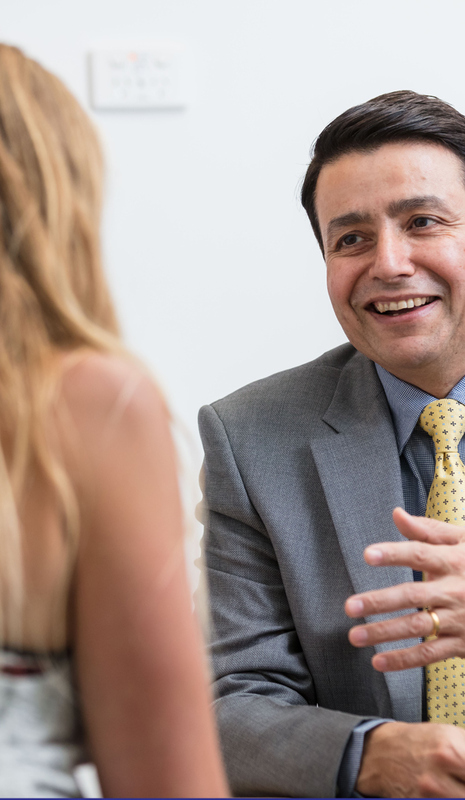 Dr. Verma will discuss your areas of concern and discuss his recommendations with you. He may recommend a treatment plan that includes anti-wrinkle injections in conjunction with dermal filler injections and will discuss the different options of fillers that are suitable for you. What are the side effects of dermal fillers? What are the risks and complications of dermal fillers? You will be provided with detailed instructions by Finesse Cosmetic Surgery with regards to care and activity recommendations 24 hours post your injections. There is no downtime after dermal filler injections. Results will be visible immediately and full results will be within 10 days after your injections. How long do the effects of dermal fillers last for? The longevity of the effects of dermal fillers will range from 6-18 months depending upon the type of the filler as well as the location of the site injected and the thickness of the skin as well as how your body metabolizes.